A lot of men are athletic and thus enjoy different sports. Some even take part in extreme sports such as skydiving, snowboarding, rafting, skateboarding, windsurfing etc. to feel that adrenaline rush. It is a given that if you participate in these sports you should wear the proper gear and that includes having the right watch, something that will withstand wear and tear and everything else thrown at it. 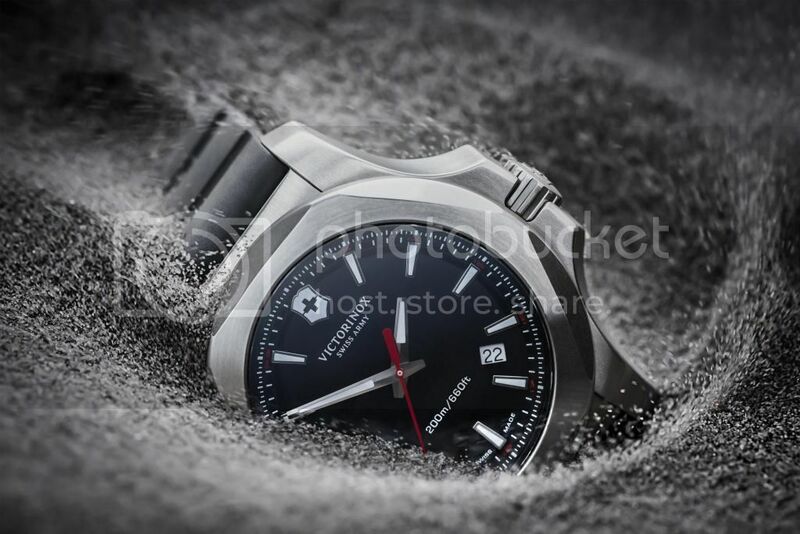 Look no further and only buy a Victorinox Swiss Army watch. Having been around for many years, this brand has proven its worth and will continue to do so for many more generations to come. 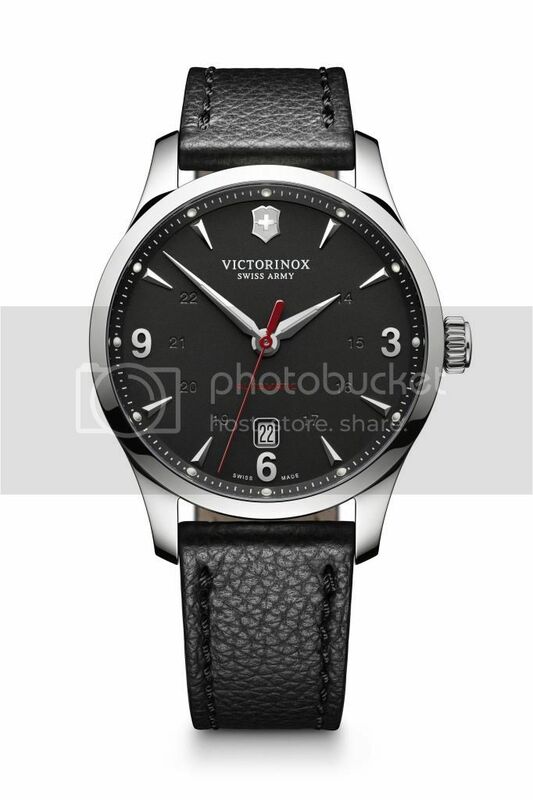 Victorinox was established in Ibach, Switzerland 130 years ago. They are known for their Swiss Army Knife which is still, until this day, used by a lot of people as well as military personnel and by NASA astronauts. They have moved on to manufacture and sell clothing, fragrances, cutlery, travel gear, and watches to prove their innovativeness. Their timepieces are made from high quality components and have passed rigorous tests that meet the standards of the Swiss watch making industry. 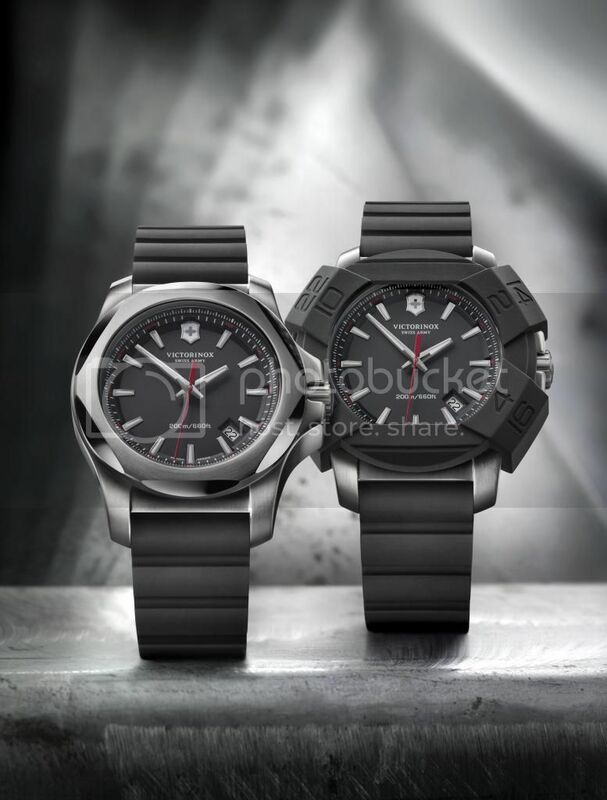 Victorinox Swiss Army manufactures its watches in its own workshops according to criteria that prioritizes technical performance to optimize practical utility. 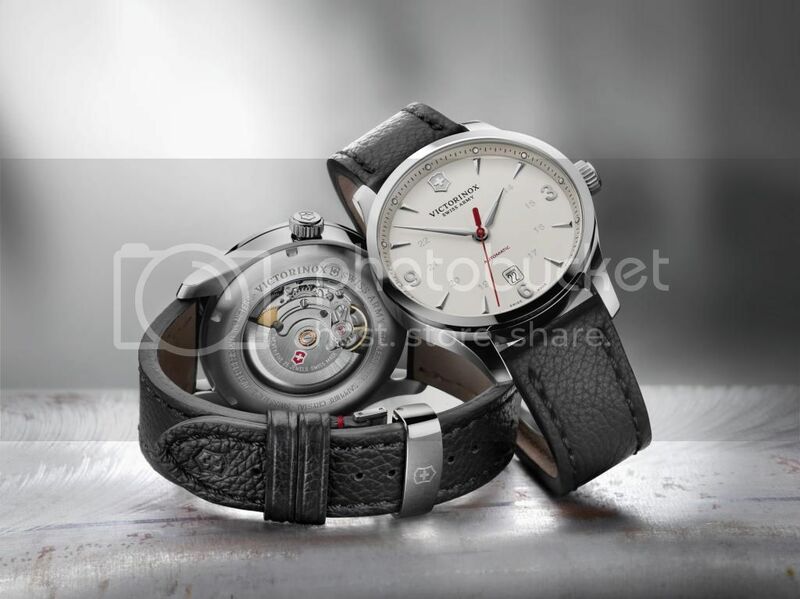 The INOX watch collection will be launched to celebrate Victorinox’s 130th anniversary in New York, Check this link for more details. 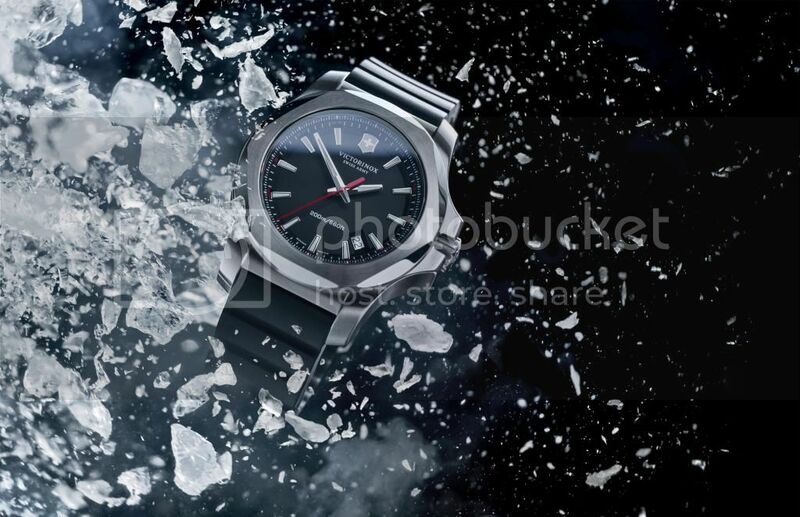 It is the kind of watch to wear in any extreme sport. It is tough and reliable in all weather conditions and is designed and made to defy different levels of stress such as shock, unusual vibration, and extreme temperature changes. It has gone through and passed with flying colors a series of battery strength tests which shows its durability earning the label a timepiece that is ‘made to last’. The INOX has a 43 mm diameter reinforced stainless steel case, scratch resistant sapphire crystal with triple anti-reflection treatment, and is water resistant up to a depth of 200 meters or 660 feet (20 ATM). Other features include stamped indexes, luminescent hour and minute hands, and date window at 4:30. It is available in black dial, khaki green dial, and navy blue dial and has black rubber, khaki green, and navy blue rubber strap. The INOX comes with an original “bumper” which is a removable protector composed of silicone and nylon that matches perfectly with the crown, the case and the back, and has the Swiss-made Ronda 7 quartz movement. 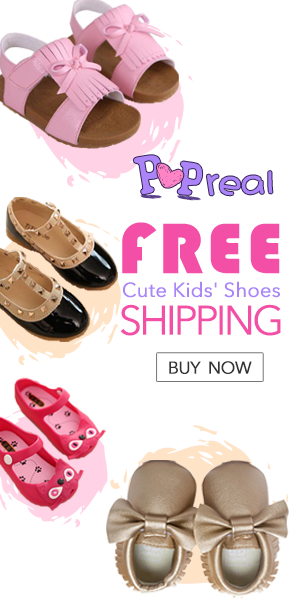 It is perfect for a man who is both stylish and rugged because of its sleek design and durability.